Thurmalox Clear Gloss Wood Stove Paint - 12 oz. Aerosol Spray Can. This clear gloss stove paint can be used as a clear coating or a topcoat over our other colors to get a glossy finish. Thurmalox Clear Gloss High Temperature Wood Stove Paint - 1 Quart Can. 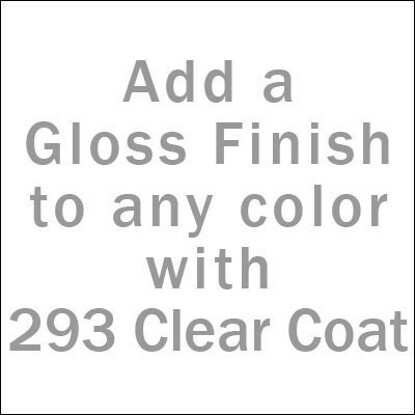 This clear gloss stove paint can be used as a clear coating or a topcoat over our other colors to get a glossy finish.